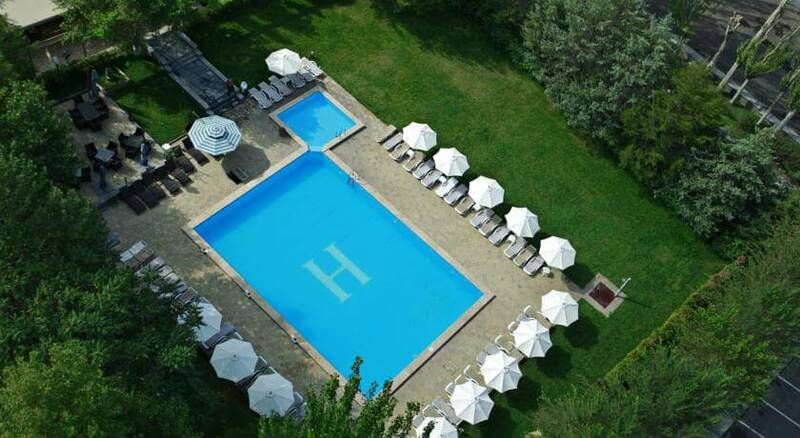 Featuring grounds with seasonal outdoor pool and lounge chairs, this hotel in central Yerevan is just 100 m from the Saint Sarkis Church. 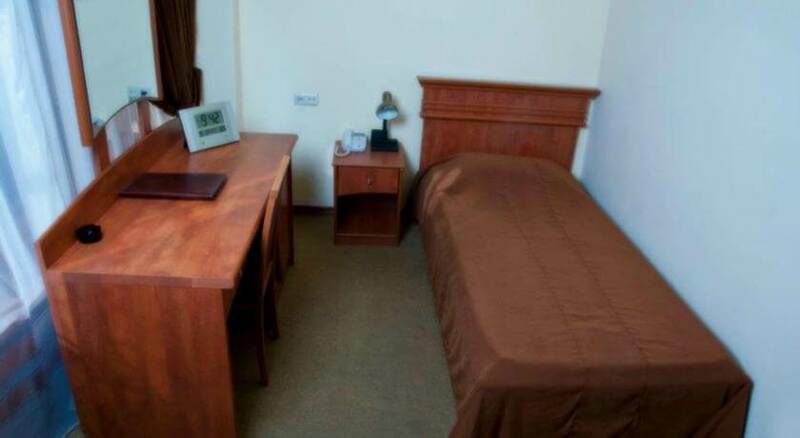 Free Wi-Fi and free parking are available. 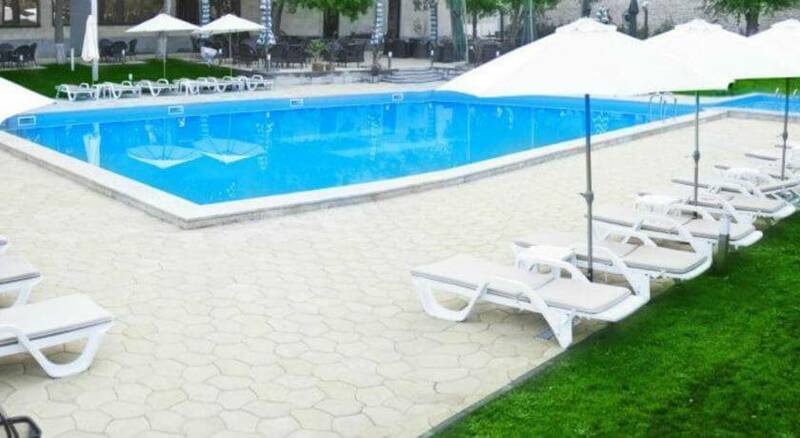 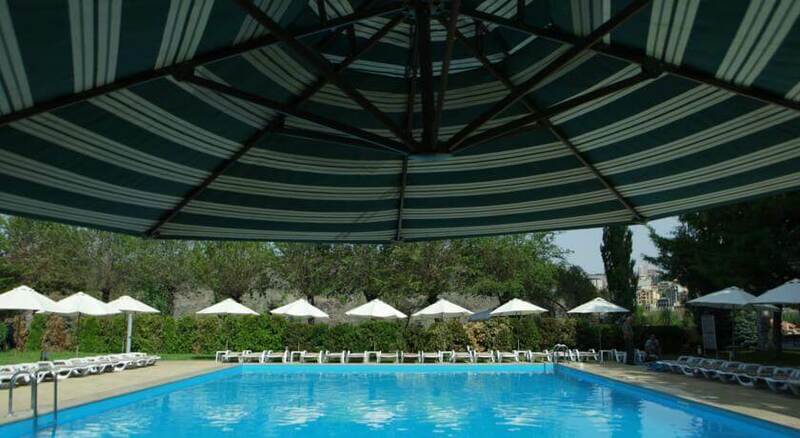 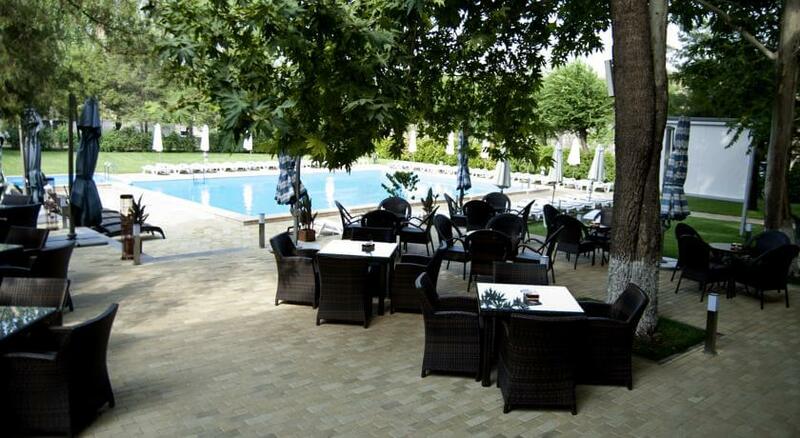 Armenian and international cuisine is served in the Hrazdan’s restaurant, and guests can dine outside next to the pool. 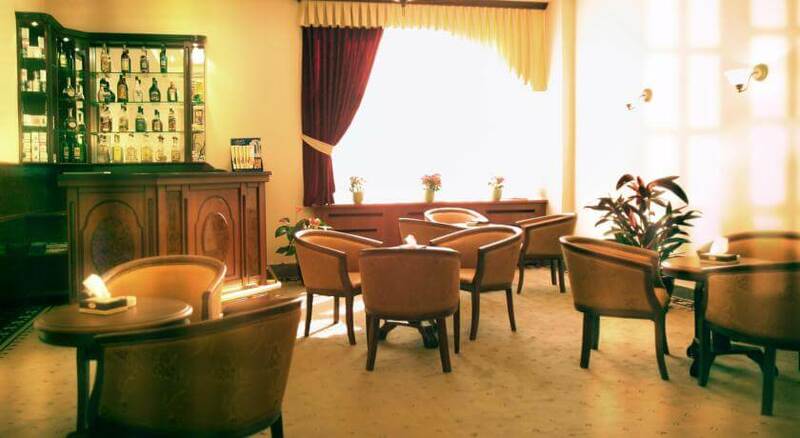 The cozy lobby bar serves a range of drinks. 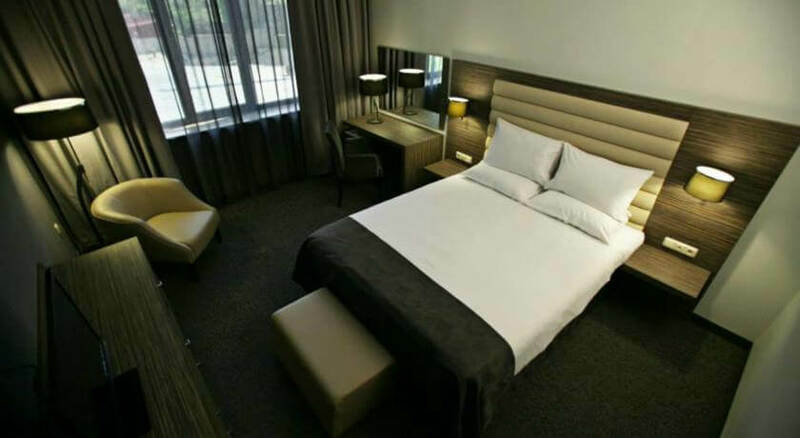 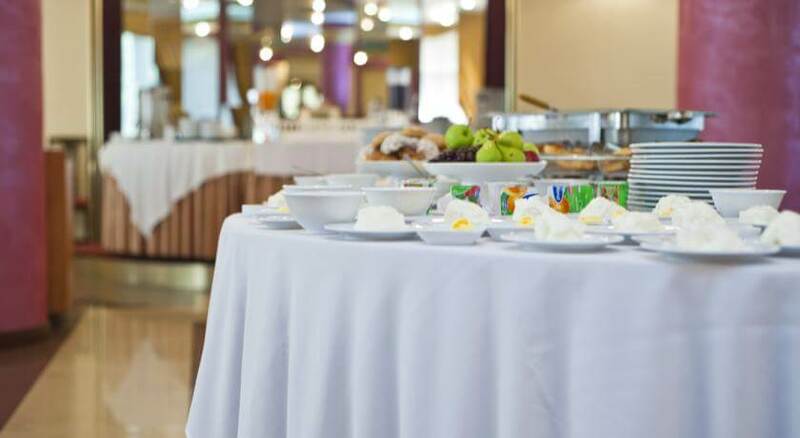 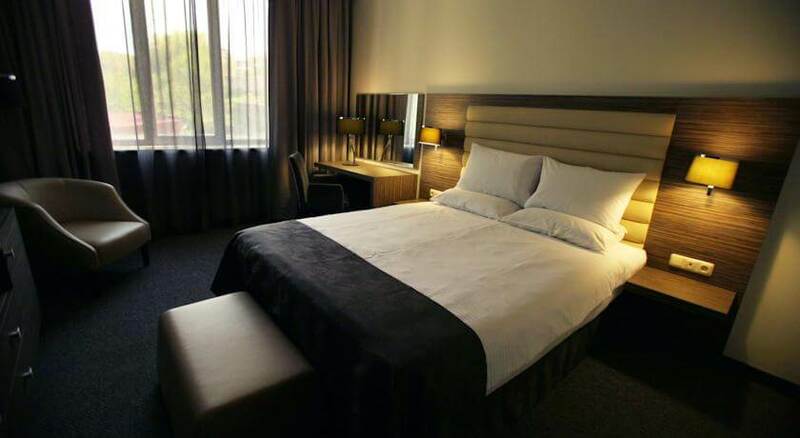 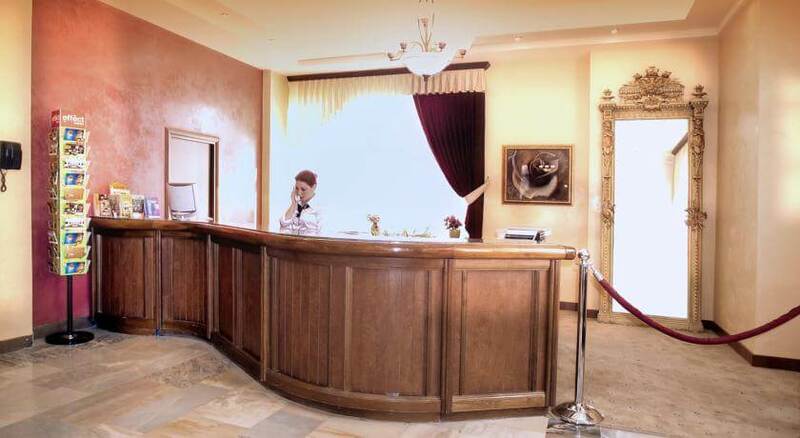 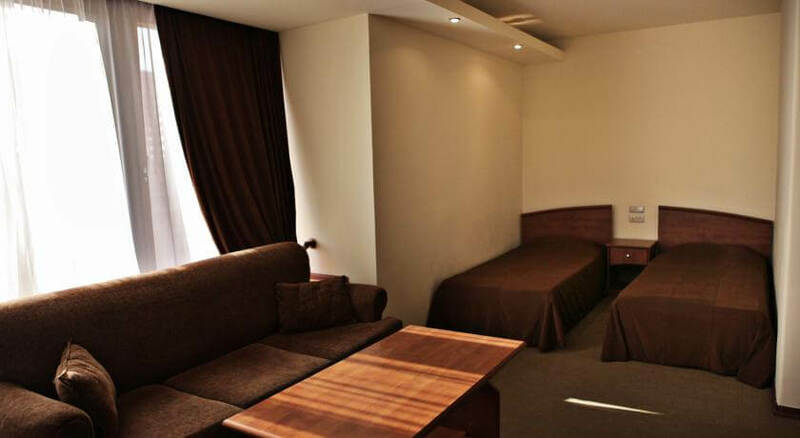 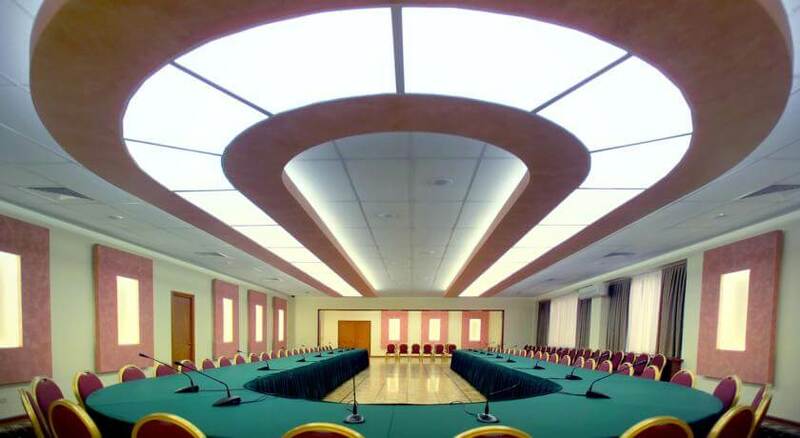 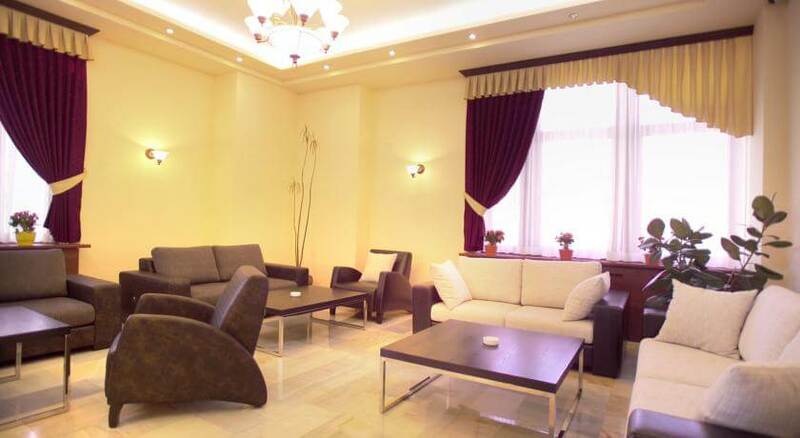 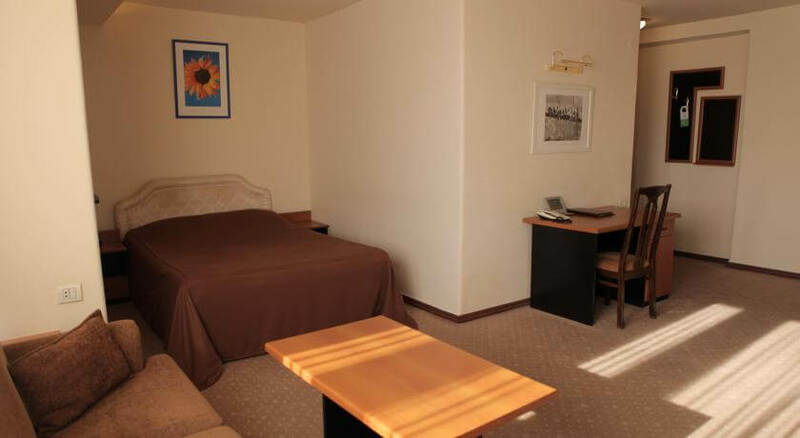 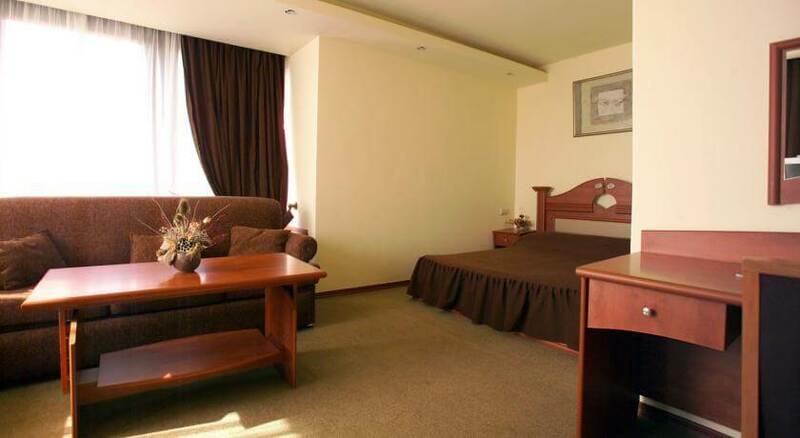 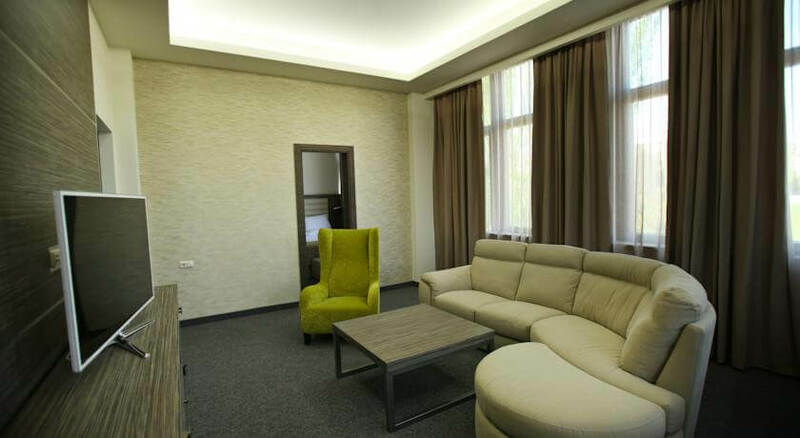 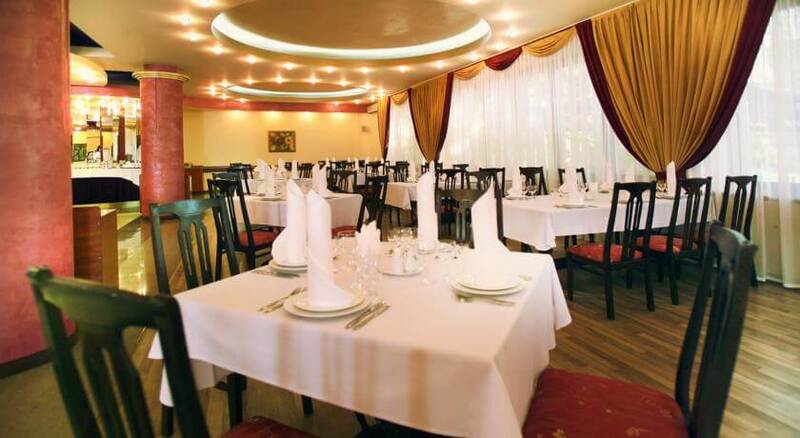 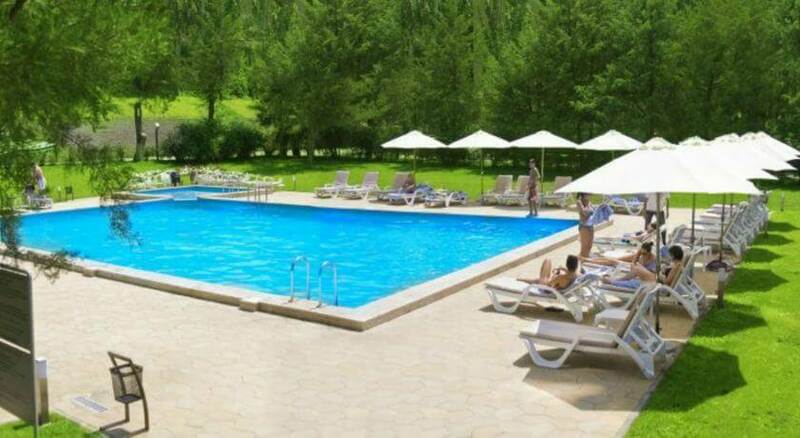 The spacious and well-equipped rooms with flat-screen TVs and air conditioning can be found at Hrazdan Hotel. 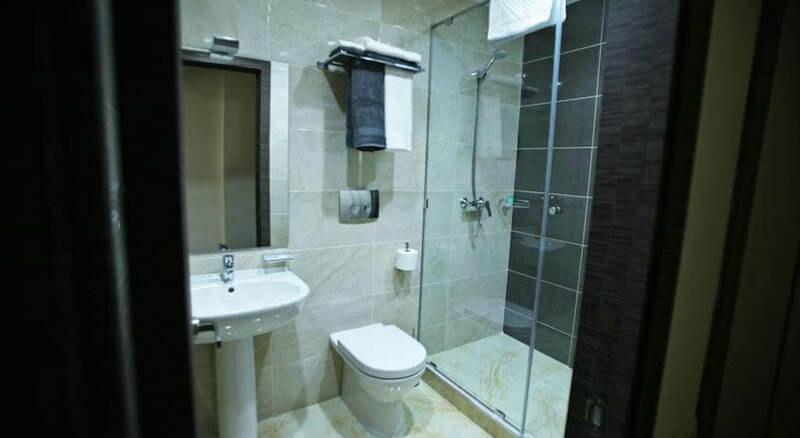 They each have a modern bathroom with toiletries and hairdryer, and some offer views of the Ararat. 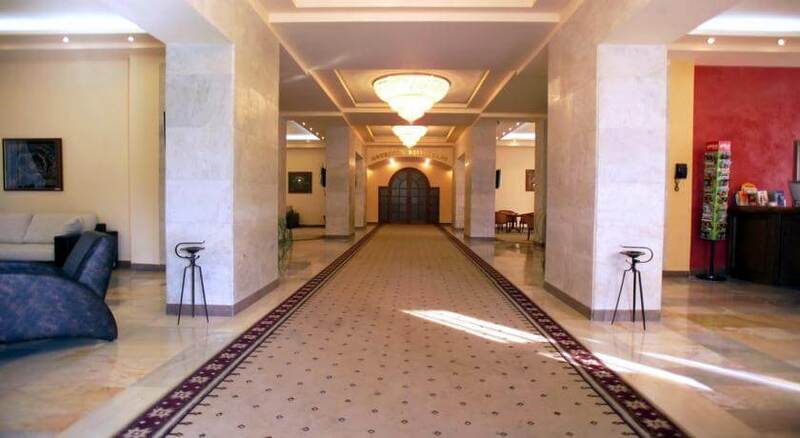 The Museum of Armenian History and the National Art Gallery are a 10-minute walk away. 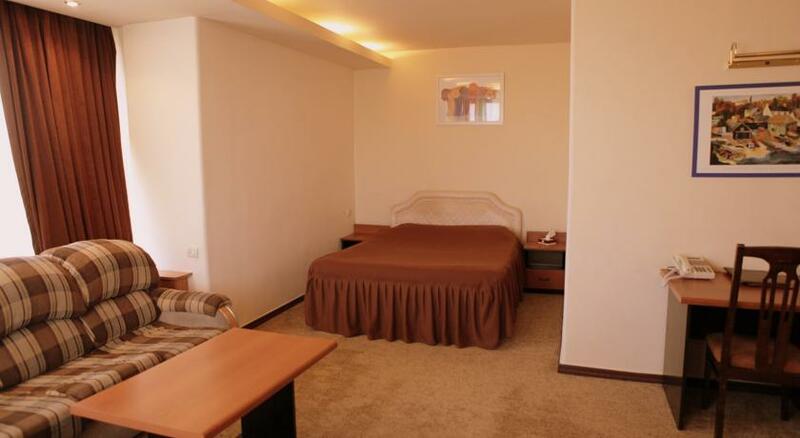 Zvartnots Airport is a 20-minute drive away.